Community radio stations are owned and operated by the community that they serve. They have proven to be a valuable asset to local communities. They are often overlooked by commercial broadcasters. We believe community radio is important, especially the hard work the volunteers invest in the community. Therefore, Radiosolution offers Community Radio Servers to community radio stations. 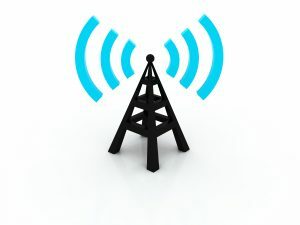 Radiosolution makes available all our products and services at a reduced price to qualifying community radio stations. A handsome discount will been applied after you decide on a custom package. SHOUTcast, Icecast, Wowza Video Streaming, Web & Email Hosting, Online Cloud Storage and Web Site Development are just a few of the available options for a Community radio station. For more information contact us via the form below and let’s discuss what would work best for your community radio station.